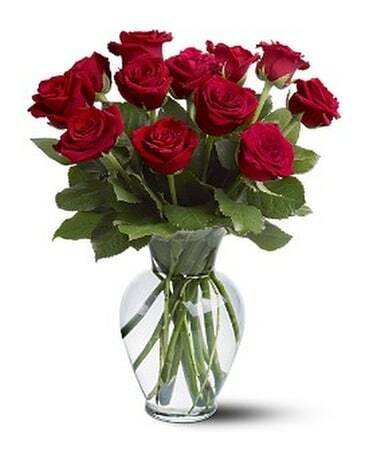 GET WELL SOON - candy bouquet in Wichita KS - The Flower Factory, Inc. 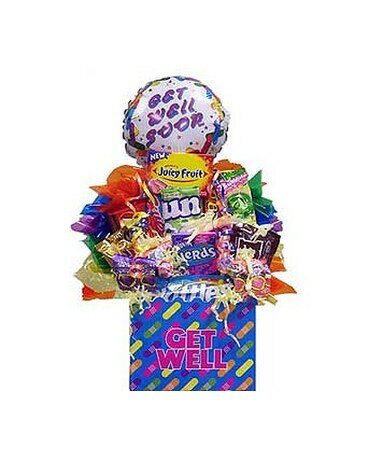 Cheer up your "under the weather" someone special with this delicious candy bouquet filled with fun sized sweet treats and goodies in a cute get well container. Add a soft squishy stuffed plush animal and/or a mylar balloon and your sure to get a big smile!